Human factors and safety are the key challenges of automation in transport. 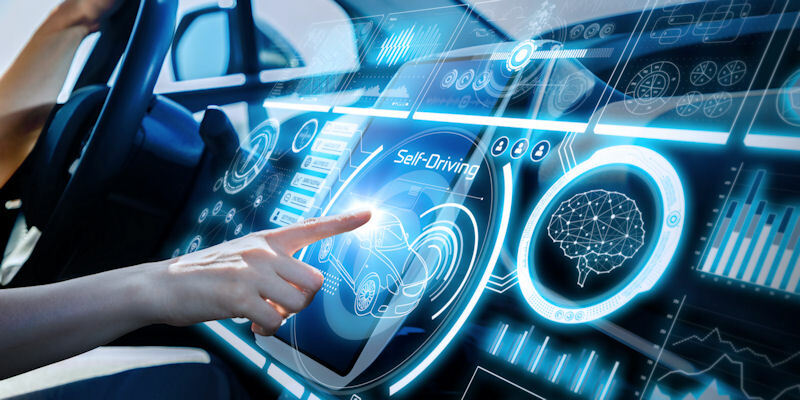 Research conducted under this theme is focussed on understanding the human factors implications and challenges of connected and automated vehicles. These include the challenges faced by drivers of the vehicles when resuming control from automation, as well as understanding what information the drivers of other vehicles, and pedestrians or cyclists require when interacting with the automated vehicles. Our research has been supported by funding from the European Commission, the UK research councils and the Automotive Industry. If you would like to discuss our research in more detail please contact: Professor Natasha Merat.